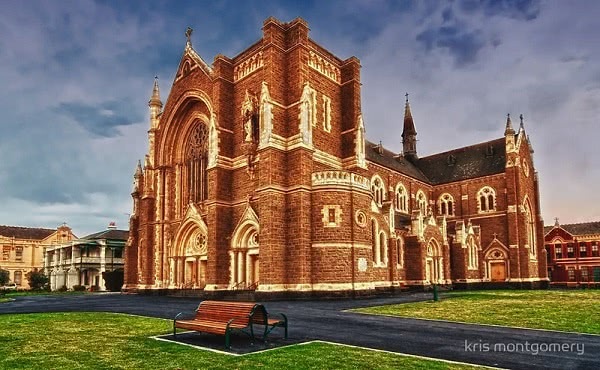 St Mary Star of the Sea, West Melbourne is considered one of Australia’s most beautiful neo-gothic churches. 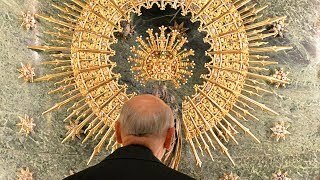 In 2001 the administration of St Mary's was entrusted to the priests of Opus Dei. The current Parish Priest is Fr Anthony Bernal. Assistant priests are Fr Joseph Pich, and Fr Jerry Gehringer. St Mary Star of the Sea is undertaking a thorough restoration of the church’s interior and exterior. Here Parish priest Fr Anthony Bernal appeals for generous benefactors to aid the completion of this project.